Nearly two years after the award of the Rifleman Radio contract, I made an appeal for new thinking by both the defense acquisition corps and the defense industry that now bears repeating. Twenty-two months ago, the need for the Rifleman Radio was obvious as it is today. It provides infantry units with a relatively small and lower cost software-defined radio capable of transmitting voice and data, such as maps, images and texts. The technology that defines this âworkhorseâ tactical radio was continuing to mature, resulting in todayâs Rifleman Radio being far more reliable and capable than the LRIP-ordered radios from even three years ago. This maturation process was being driven by ongoing investments in radio technology made by the defense industry, including Thales and Harris Corporation, the two companies selected by the Army to build the Rifleman Radio. People. Bringing the right people together from three key groups for meaningful engagement: those defining the capabilities; those acquiring the capability for the government and industry; and those who have to deliver the capability to the Warfighter. Dialogue. Creating ethical opportunities for face-to-face discussions with industry (not RFI dialogues) about the state of technology innovation and what is feasible to provide in a reasonable time and at a reasonable price. Strategy. 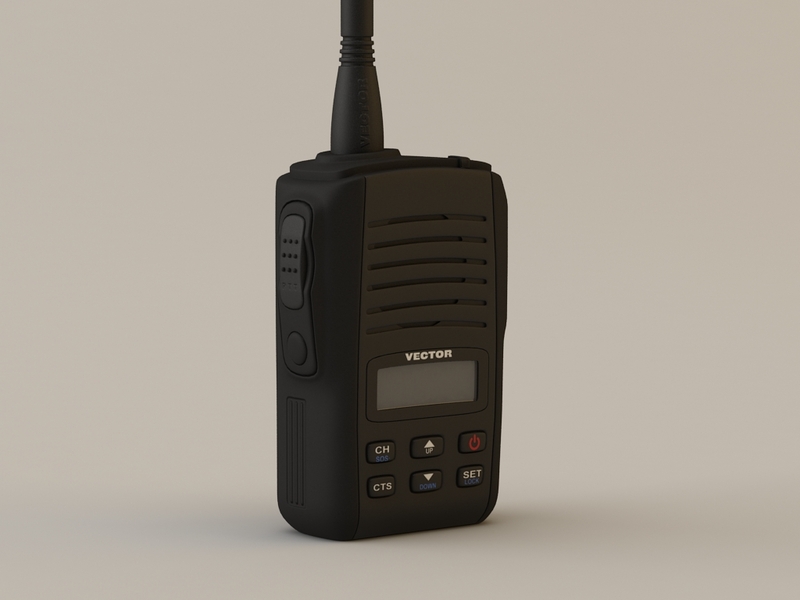 Building a shared understanding that this new NDI marketplace for tactical radios that requires industry to invest their own money to develop products will be one that delivers greater and greater capabilities over time, in other words, iteratively. The Army is currently working to develop requirements for a 2-channel variant of the Rifleman Radio, a significant step in the Riflemanâs continuing evolution. The fundamental 2-channel communications capability â whether handheld or manpack variants â represents the future of tactical communications. Two-channel capabilities for the small-unit leader radio like the Rifleman will meet the Armyâs evolving tactical communications needs, with its ability to receive and transmit voice and data simultaneously, passing data to and from command to the unit. The 2-channel Rifleman Radio will provide new capabilities without adding weight from extra radios and batteries. In short, it will provide the capability of two radios without burdening troops with lugging around two radios. Even the 2-channel HMS Manpack represents a tremendous technological leap forward, though it came with fewer space, size, power and weight limitations than the much smaller handheld Rifleman undoubtedly will. In short, the 2-channel Rifleman Radio will be a tall mountain to climb. The 2-channel Rifleman is an achievable reality, however, and speaking for Harris, weâre already well on the way to delivering this capability. The U.S. Special Operations Command (SOF) Tactical Communications (STC) 2-channel handheld radio being developed by Harris for special operations forces is leading the way to this future. The STC radios are able to operate in the harshest environments and are specially designed to meet rigorous requirements. The STCs are small, lightweight, multiband and multifunction, with multi-mission capability to enable SOF teams to communicate over multiple channels simultaneously. The Harris STC will provide the ability to receive ISR full-motion video and signals-based threat information. These handheld radios also will have built-in backward interoperability to communicate over legacy networks, and will be upgradable to integrate new capabilities as requirements evolve. Although the Armyâs requirements are still coming together, the 2-channel Rifleman most likely will trade fewer features for less cost. That said, there are many technical attributes related to the 2-channel capability that are likely to be applied from the Harris STC to the next iteration of the Rifleman. The important takeaway here is that the Armyâs continued commitment to evolving tactical communications has led industry to sustain its investment in advancing capabilities â and that formula has brought the 2-channel handheld much closer to reality. Whether it is the STC or 2-channel Rifleman, the coming wave of new communication capabilities are the result of persistent innovations in myriad radio components: chip design, software, battery life, power consumption and antennas, to name a few. As IÂ pointed out in January 2015, the development of the Rifleman Radio would represent just the first iteration in the Armyâs modernization of tactical radios â a commitment that would deliver even more revolutionary capabilities over the next decade. But this will only happen if the Army maintains its end of the bargain by assuring industry that ongoing investments would be rewarded with purchases of the end products. If BBP 1.0, 2.0 and 3.0 continue to be nurtured and âtake root,â these radio technology capabilities will continue to evolve with each measured investment making possible continuing progress. Such an active NDI marketplace will ensure industry remains committed to R&D â and the beneficiary of this healthy dynamic is the warfighter. The best thing about RF communication, is that it’s omnipresent (that is to mean it’s all around us). It plays a crucial role in many of the communications systems which we depend on a daily basis, such as fire and police radio systems, TV and radio broadcasts, and satellite communications. Cordless phones, cellphones, Wireless internet (Wi Fi), and Bluetooth also operate in the radio frequency spectrum. In addition to that, there are other appliances outside of the communications field that use RF. They include; microwave ovens, garage door openers, among others. Some wireless devices such as TV remote controls, cordless computer mice, computer keyboards, and even 2 way radios also operate using RF frequency. Two way radios are based on the RF frequency and they perform group communication using minimum radio frequency channel resources. This is to mean that if all the users are in the same location or area (most of the time), you will only need a single channel resource in order to talk to them. By using RF, two way radios have the capability of facilitating âone to manyâ group communication (which is also known as a group call), very efficiently. By efficient, I mean that 1 user can communicate/talk to 1, 5, 10, 100 or even 1000’s of users at a go. The 2 way radio user doesnât need to keep on repeating the same message if he/she needs to convey to many users. Can I use my current Hytera earpiece with this radio? And when will this be available? But this does seem to be a nice addition to the Hytera range and we canât wait to try it out. Hytera, a leading solution provider of professional mobile radio communications, has launched its latest digital mobile radio (DMR) handheld PD98X, adding another strong member to its top-notch DMR portfolio. PD98X offers an exceptional audio experience through noise cancellation technology, while boasting new features including full duplex calls, recording capability via Micro SD, Bluetooth 4.0 for audio or data and single frequency repeater mode to increase coverage, said a statement from the company. âA series of cutting-edge innovations and designs have been added into this new model to make it a full-featured radio to satisfy customers’ increasing demand for functionality and user experience,â he said. The addition of the PD985 positions Hytera with the most complete DMR radio portfolio to meet diversified requirements, from simple, reliable and cost-effective handsets (PD3 and PD4 series) to rugged and feature-rich solutions (PD5 and PD6 series), up to the high-end, professional system radios (PD7, PD9 and X1 series), it said. PD98X complies with the highest dust and waterproof standards, to confront the harshest environments. The radio continues to function after submersion down to 2 meters for up to four hours. 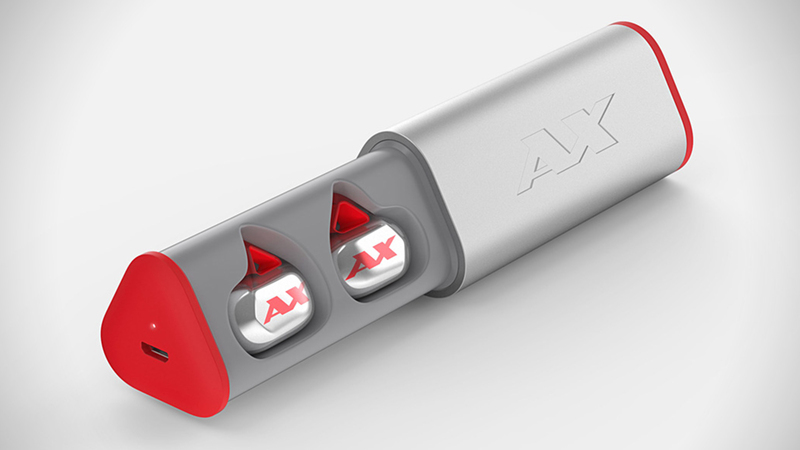 This article is the transcript of an interview with Igal Golva, CEO of Axum earphones, wireless earphones with secure fittings, designed for people doing exercise. A really interesting article about why these earphones are different to others on the market and what their plans are for the future of the company. 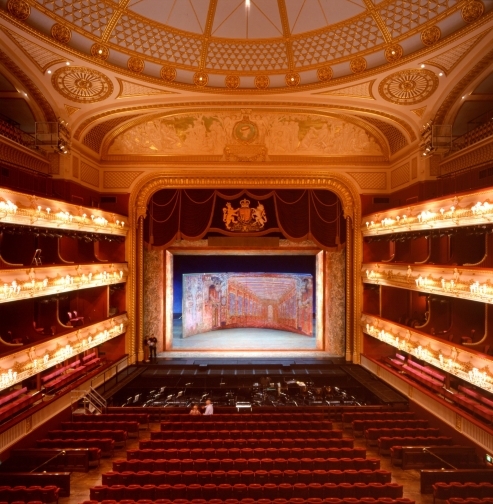 Mobile audio has always been a difficult balancing act. The need for great audio on the go has never been more prevalent. With smartphones now a staple for most peopleâs daily commute, exercise and fitness, the need for an audio solution that can be portable while still sounding good is the holy grail. Apple, with the iPhone 7 has also forced peopleâs hands. The headphones they used to use are no longer as easy to pull out and plug in without the use of a dongle. This is where Bluetooth audio options come into play, and where the Axum wireless headphones are planning to make a splash. Currently on Indiegogo, the Axum are aiming to give people great audio, while ensuring they maintain that mobile, ultraportable feel. Currently at 528% funded, the Axum is proving to be a product many people want to get their hands on. 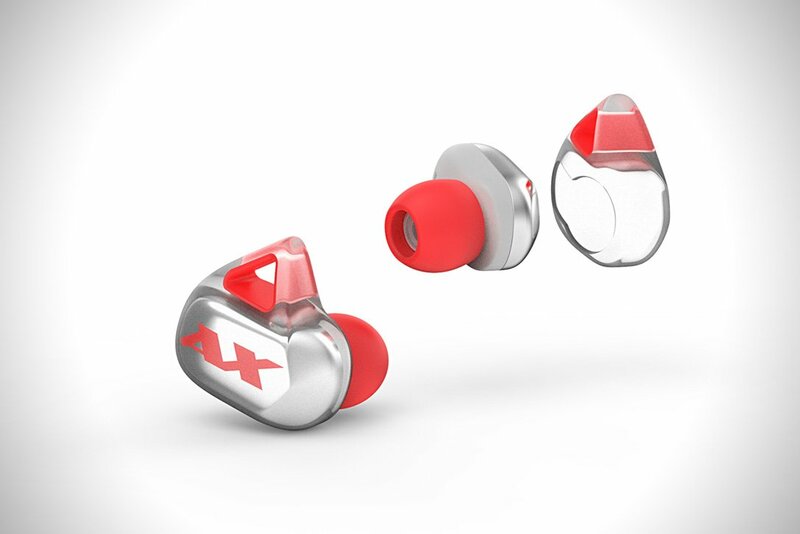 We had a chance toÂ talk to Igal Golvan, CEO at Axum, about what the headphones can do for audio and fitness and how they hope to change the way people view Bluetooth audio. CGMagazine: Could you tell us a little about what Axum does and how these new headphones stand above the competition? Igal Golvan: First of all, we not only offer four hours playtime (while others offer 1.5-2 hours) you can also get an additional four with the portable charging case. We achieved it by eliminating any unnecessary features. We are aiming to reach fitness junkies like us that need three things: fit, sound and battery life. Our designers made a unique design that will fit you during the most extreme sport activities. 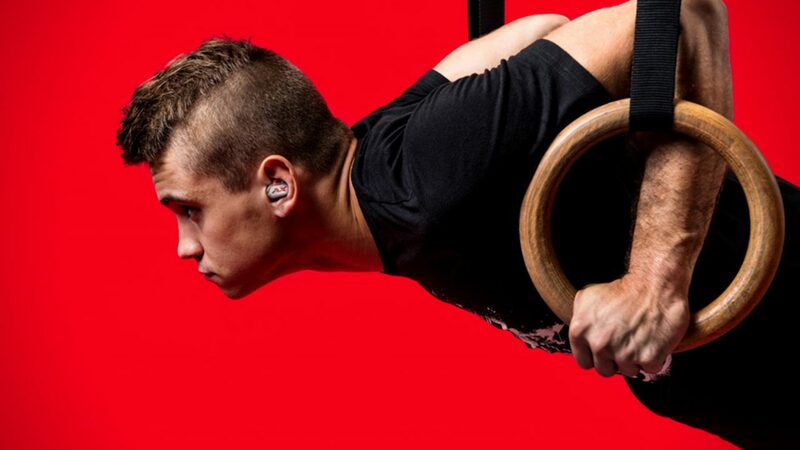 In the last months all we did was test the earphones in every sport activity you can imagine .This included cycling, running, CrossFit , snowboarding and even sky diving . The issue with True Wireless Earbuds is that all our competitors see this product as the latest technology in the headphones industry and as such they’ve aimed the technology at early adopters. 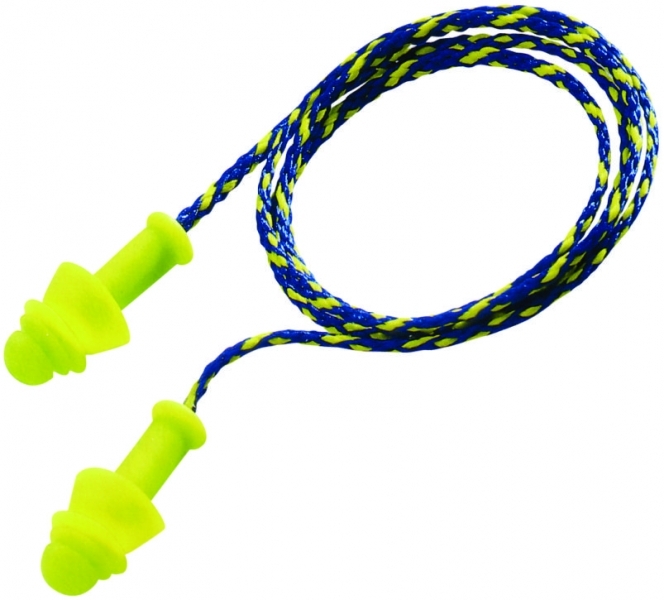 Unlike them we understand the real potential of the product to become the mainstream earbuds of athletes, as the lack of cables is something so comfortable no one can even imagine, only when doing sport activities and listening to Axum earphones will you really understand the definition of freedom! 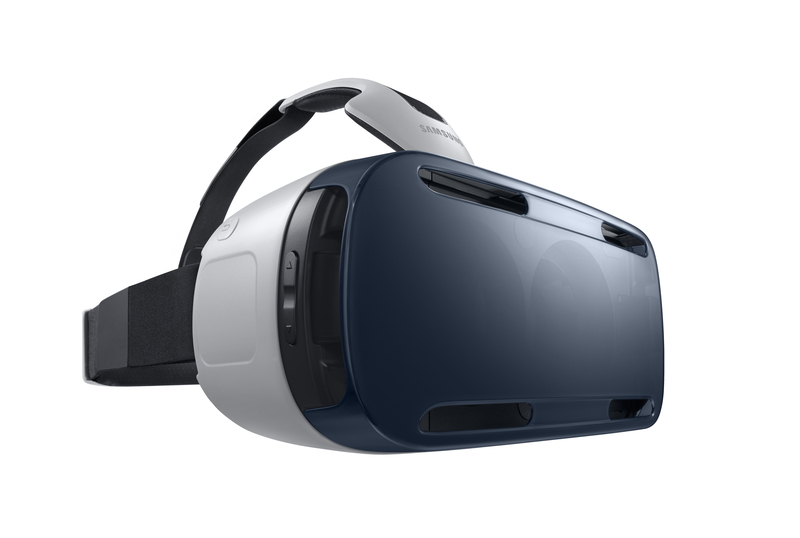 CGM: Could you go over what M-voiDÂ® sound technology brings to the table? IG: Sure. M-voiD stands for Multidisciplinary virtually optimized industrial Design. Itâs a technology for the realistic simulation of audio systems using CAD data. It is a sophisticated technology that paves the way to reproduce outstanding sound performance to let consumers discover that earphones deliver the emotions and excitement comparable with a concert. Realistic and predictive simulations by means of a fully coupled multiphysical electrical-mechanical-acoustical simulation model are the heart and driving backbone of M-voiDÂ® technology.Â The major advantage of M-voiDÂ® is that acoustic problems can be identified and resolved in the virtual domain before any prototype is being built. Sound characteristics are virtually measurable and assessable and can be optimized on the virtual model. 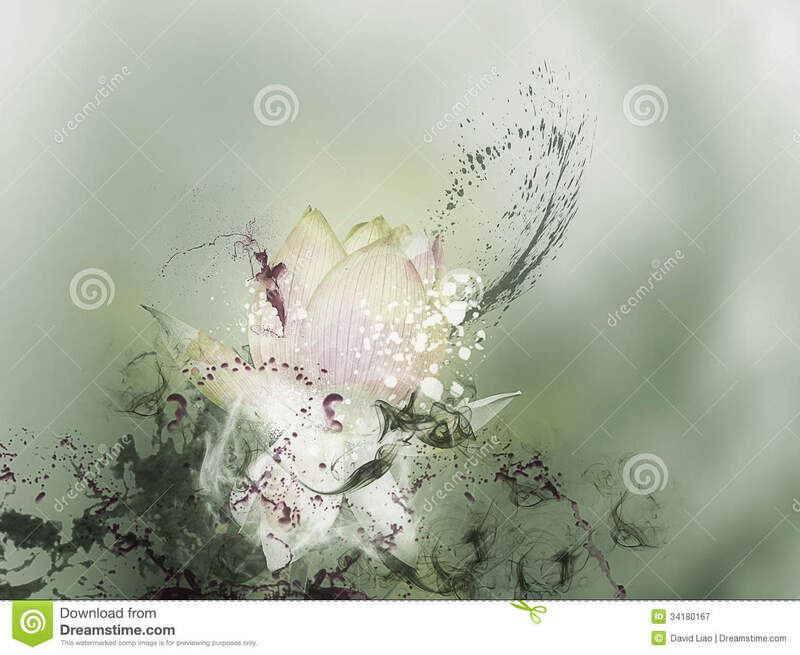 It is not just limited to the graphical reproduction. M-voiDÂ® listens to the virtual sound of the earphone already on the computer by means of a special reproduction technique (called auralization), enabling improved sound.Â Bottom line, while even the largest companies out there can test 100 or maybe 10,000 prototypes to check and improve the sound quality before releasing the final product, we had the ability to test sound quality from over 10 million prototypes. Besides that, Konzept-X also helped us with the driver design itself to maximize the results after we’ve changed the internal design. CGM: With your Indigogo doing so well, do you foresee this will delay the final release? IG: Exactly the opposite. We planned to wait until the funding period is over to head into mass production, but now that we understand the demand we’ll start doing it ASAP. CGM: Why the choice to go with Indigogo over an option such as Kickstarter? IG: We thought about KS, however the Indiegogo team was much more supportive and offered lots of relevant information on how to succeed with crowdfunding . We are product people and don’t understand crowdfunding, so a supportive team was something very important for us. 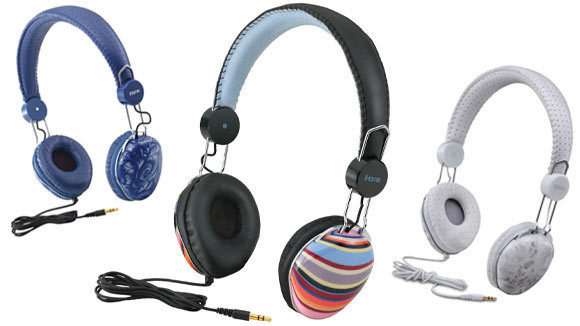 CGM: Do you plan to offer a retail version of these headphones? IG: Of course, but first we’ll ship everything to our backers and then we’ll think about retail. CGM: For the gamer on the go, will these offer anything beyond what is already in the wild? IG: The perfect fit of Axum earbuds is something like you’ve never experienced before, you can see the bulky design of other brands such as Samsung and Motorola The last thing you want to do is wear those gigantic things all day long. 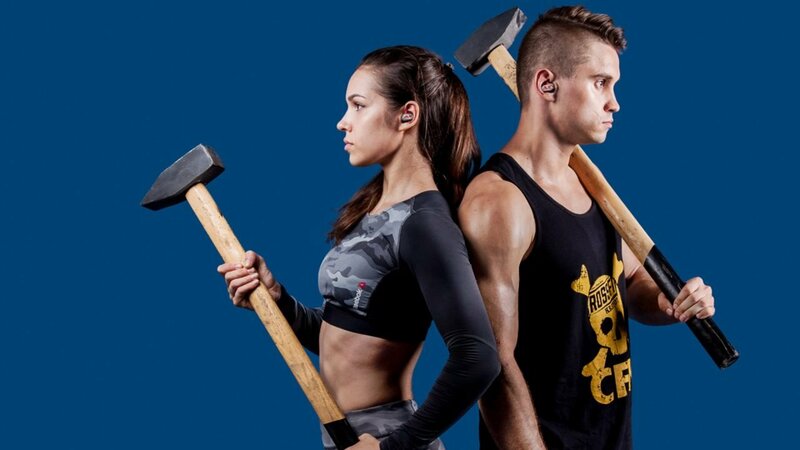 CGM: How do you think these headphones will do with the fitness crowd beyond just the music listener? IG: We believe that beside the sound quality, the fit and comfort is something they’ll be addicted to. We noticed the reaction of the people while testing them out in the gym and we guarantee that once you try Axum earbuds you’ll never be able to use wires again! CGM: Are there any obstacles you will need to overcome to bring these to market? IG: Yes, there are many obstacles of unawareness from the customers. Many people are not familiar with this concept and think of it as a regular mono Bluetooth ear piece, so we are heading to a long journey of explaining our product and turning it into mainstream. CGM: How do you feel these headphones will do with a crowded market? What sets Axum apart? IG: We have full confidence in our product. First of all we know 100% that no matter how good your BT earbuds are, if they are not True Wireless they can’t compete with us. 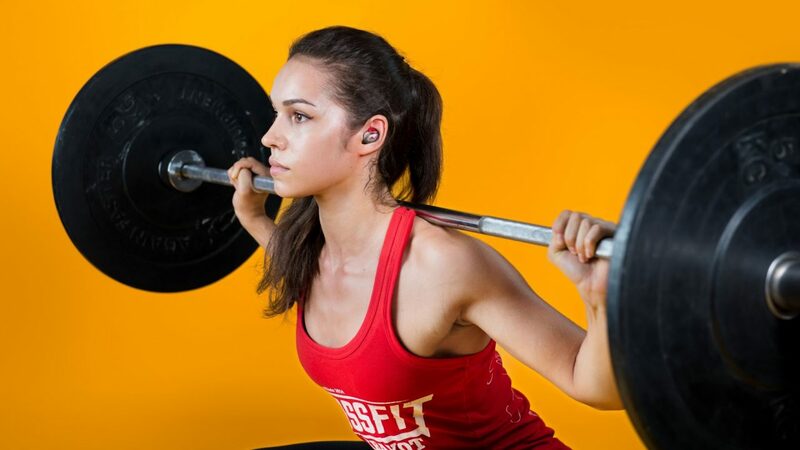 As for other True Wireless companies out there, based on their design they’ve never thought about athletes as their potential customers and it’s a shame as this concept is perfect for fitness and exercising. So we already have a huge advantage on them. This is an interesting review of a paid article, depicting which isÂ represent by a drawing, painting, or other art form can be used as a form of communications, the type of depicting is described here in many different forms and that is where we will allow the article to take up the story. When we think of language, we usually think of words, phrases, and sentences–strings of abstract symbols. In research over the past 50 years, cognitive and social scientists have developed extensive accounts of how people communicate with these symbols. But when people are face to face, they also communicate with actions that depict people, objects, and events. They create these depictions with their hands, arms, head, face, voice, and entire body, sometimes with other props but often without. In an article recently published Online First in Psychological Review, Herbert Clark argues that spontaneous depictions like these are missing from general accounts of how people communicate, and that is a major failing. Why? Because depicting is common in everyday conversation and depicting things is fundamentally different from describing things. Also, a great many utterances are “composites” of depicting and describing. “In L.A., they would have–” He leveled a finger at some imaginary nestlings and made a gun-cocking sound. As Clark notes, WG could easily have described the scene with the phrase “shot those falcons.” What he did instead was depict the scene with his finger, hand, head, eyes, and voice. The result included a depiction (leveling a finger and making a gun-cocking sound) in place of the phrase “shot those falcons.” Traditional accounts are unable to handle composites like this. Depicting, according to Clark, is largely complementary to describing. To begin with, many ideas that are impossible to put into words are easy to depict. Tennis coaches don’t describe how to hold a racket or do a backhand return. They demonstrate it, and in living detail. Music teachers often correct their students by playing or singing what the students should have played or sung. And although it takes years for children to tell coherent stories, they have little trouble depicting stories in make-believe play. They readily enact Cookie Monster, Mother, cops and robbers–and play out what they do. Depicting is also effective for emotion, excitement, and empathy. In telling stories and passing on gossip, people not only describe, but dramatize what the protagonists said and did, often with passion and attitude. And in apologizing, people not only say “Sorry” but add facial gestures that depict their regret. This article is from the well trusted tetra-applications.com website This story is about the Belgian tetra system, called ASTRID, running close to full capacity during one of the biggest disaster events that Belgium has seen. The system had a few stuttering moments, but with the unpredictable surge in traffic after the event, this is to be expected. 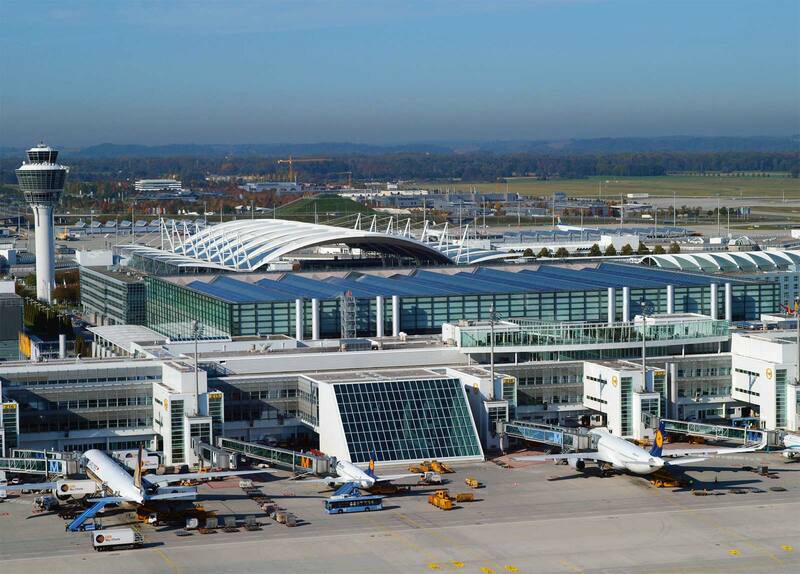 To learn more read below and see what they are planning to doâ¦..
During last week bombings, ASTRID, the Belgian Public Safety TETRA network encountered a huge increase of traffic which resulted in a temporarily capacity problem. ASTRID, the TETRA radio communications network in Belgium, used by theÂ security forces, has not functioned as desired, after the attacks of last week Tuesday, several media announced. Also the GSM network was down and therefore in some cases WhatsApp had to be used by the security forces. Commissioner General Catherine De Bolle has requested an investigation. Several media mentioned that for many hours the system would not have worked. Therefore, the rescue operations of the police at the airport were much more difficult and more chaotic than it should be. Spokesman Peter Dewaele of the federal police admits that some things did not run as planned. According to ASTRID, the exceptional nature of the emergency caused that some masts of the radio network could not be reached for a short period of time, because of the enormous increased traffic. Therefore communication was not possible, Astrid announced. Astrid points out that the control rooms/emergency centers were particularly busy in Brussels and Flemish Brabant, but they continue to function properly. Also the alarm system for calling the volunteer fire brigade received extra traffic, but the system worked without any problem. Astrid also installed a mobile-transmission tower in order to strengthen the radio network in the Brussels area. 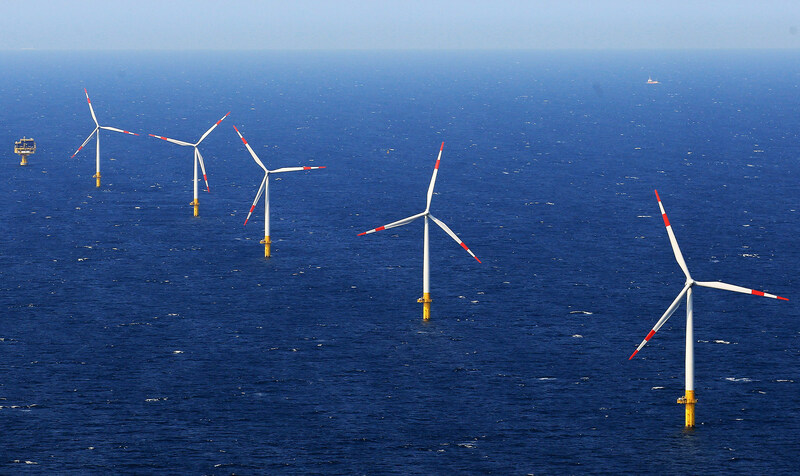 “On Friday March 25th we discussed the situation with the End User Advisory Committee. Concrete action points and recommendations for the use of the radio network and training were determined,” concludes Astrid. One question that is frequently asked by people interested in buying two way radios is that can you mix brands of two way radios . To answer this question properly, it is imperative to understand first how the devices work. It should be known that whether you have a small business or a large warehousing facility, UHF band radios never communicate with the VHF band radios. Therefore, if you are looking to buy a radio, make sure to buy additional units of the device of similar bands. In this way be it a UHF band radio or a VHF band radio, if set to the same frequency can work with all brands. However, some considerations have to be put in its place beforehand.